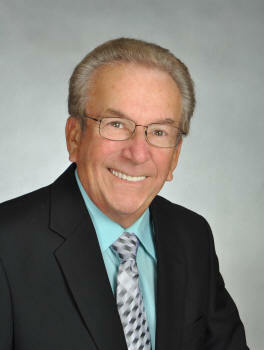 For The Best In Real Estate Sales, Call Bob Berube Today! Enjoy The Slideshow Above, Then SCROLL DOWN And Use The Buttons Below To Search For Your New Home Here! Bob Specializes in both The Villages and Del Webb Spruce Creek. Click Below To Search homes in Del Well Spruce Creek. Holding Company of The Villages�, Inc.